Any cancellation after the deadline or no-show will be charged. 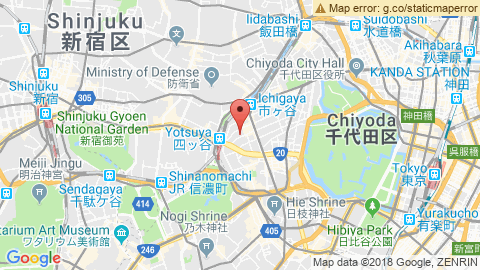 The French Chamber of Commerce and Industry in Japan is pleased to invite you to the event "Investing in Clean Energy: Renewable Energy Certificates (RECs) or Equivalents in Japan" organized in collaboration with the American Chamber of Commerce in Japan (ACCJ) at the Tokyo American Club on Wednesday, April 3, 2019. Is it possible to procure globally-recognized Renewable Energy Certificates (RECs) or their equivalents in Japan? With 15 Japanese corporations already committed as members of the Renewable Electricity 100 (RE100) and the corporate sector taking a leading role in global climate reduction efforts, the Japanese government has set a target for having 50 Japanese corporate members of the RE100 by 2020. Many RE100 member companies meet their RE goals through the acquisition of Renewable Energy Certificates (REC) in global markets across the Americas, Europe and Asia. In Japan, however, the current domestic certificate system is complex, expensive and, in some cases, does not yet meet international standards. This panel of this seminar will introduce global REC schemes, examine how global companies reduce their emissions using RECs available in international markets, and introduce the variety of Japanese systems in place or in development. Join us to learn more efforts underway to standardize Japanese and global RE certification.